looking for a welder in Cambridge. 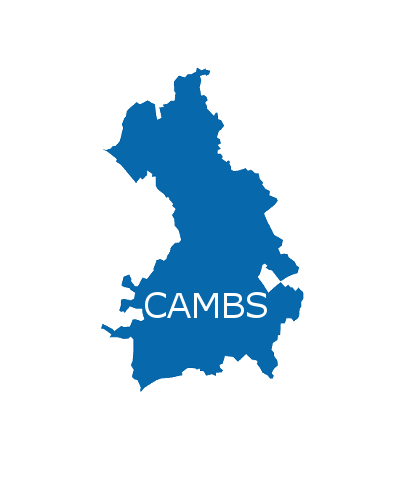 We come to your location and we cover the whole of the Cambridgeshire area for welding solutions including Ely, Peterborough. Also, we have onsite welding and fabrication in our workshop. Over 20 years of experience in the welding industry. So, you will be in safe hands with our quality of work. Specialising in MMA and ARC welding on steel, aluminium etc. Get in touch with whatever project you have in mind. Our mobile welder rates are competitive. All jobs are given utmost priority. Also, FREE QUOTE on request with no commitment. Furthermore, peace of mind guaranteed on work that is undertaken. We fix anything, we weld anything and we fabricate too. Check out our welding rates for more insight on cost.